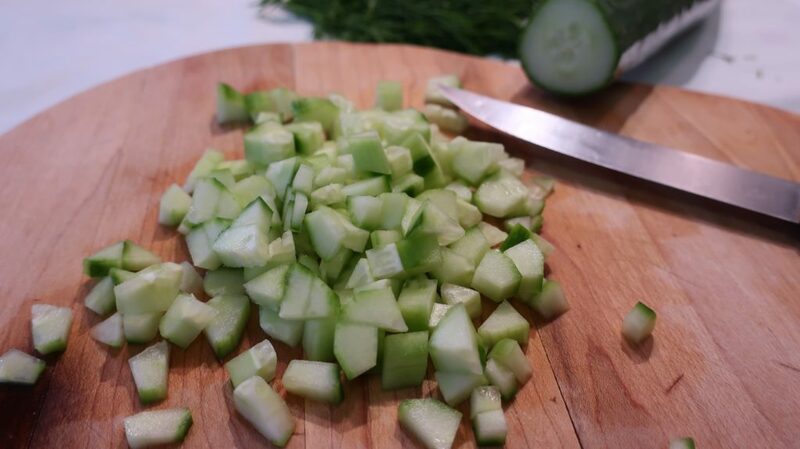 One of the biggest challenges in making food from my homeland is preparing it in a healthy way. 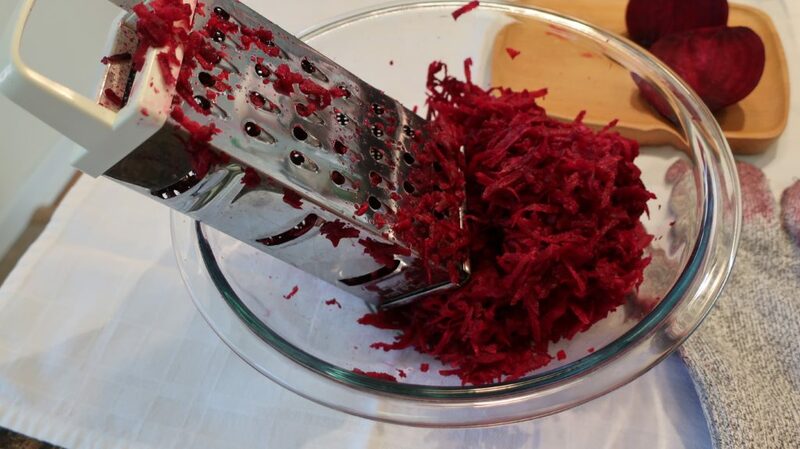 Luckily I recently stumbled upon a similar recipe from the “You are what you eat” cookbook by Gillian McKeith and gave it my own spin. 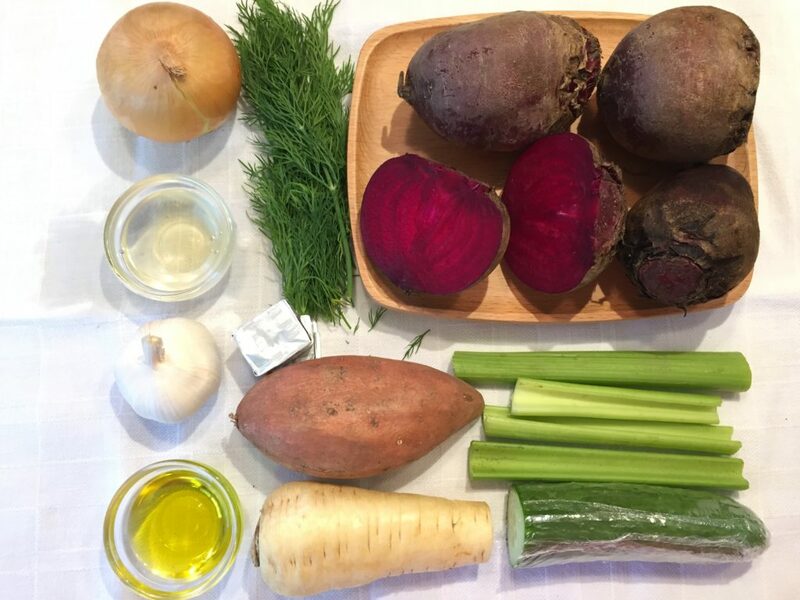 Beets are one of the most powerful vegetables filled with various nutrients, minerals, and vitamins. 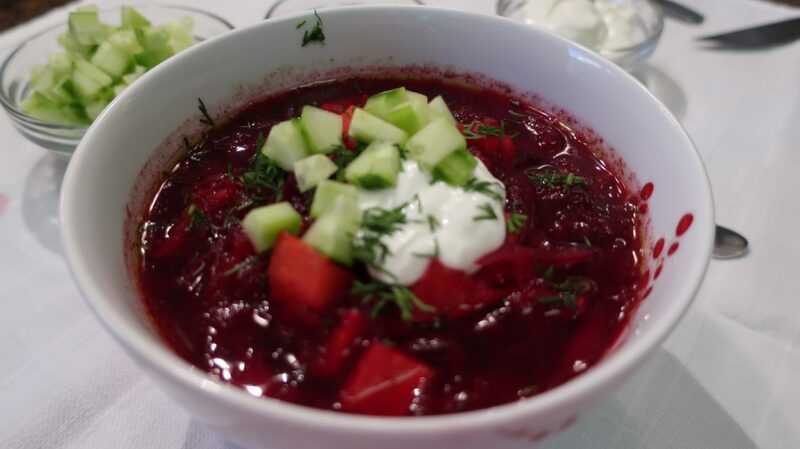 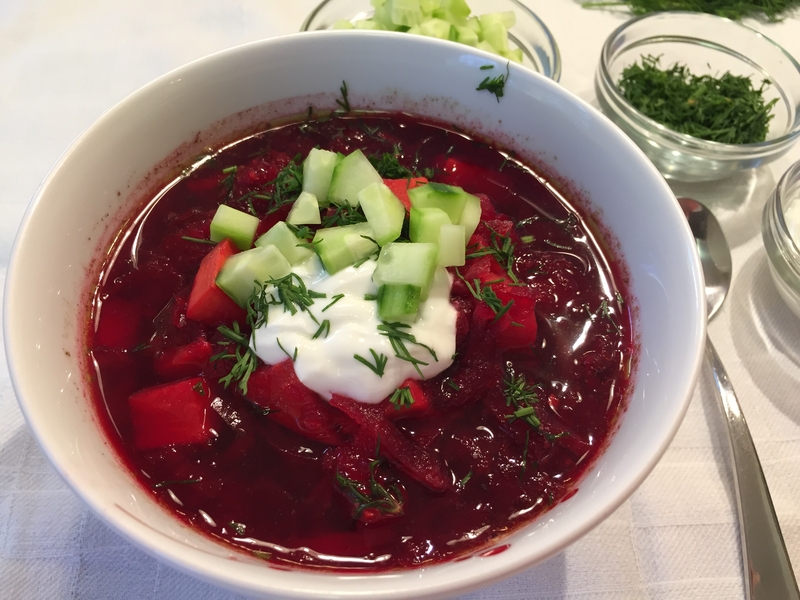 Add beets to your daily diet whenever possible and try this amazing soup recipe, perfect for the fall season and the holidays. 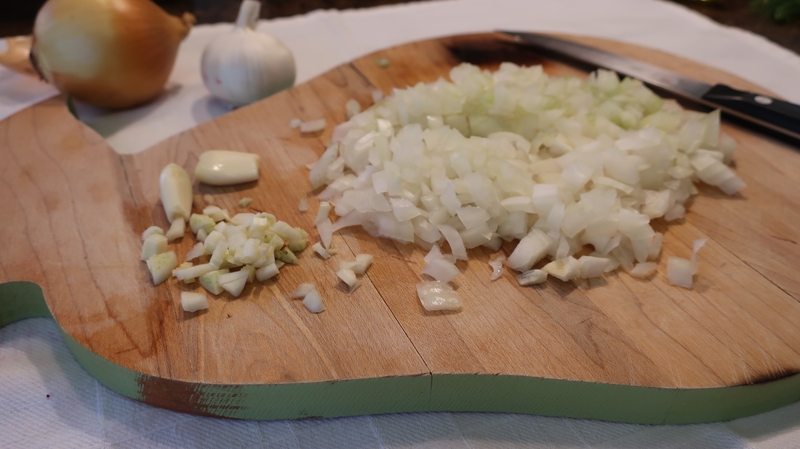 Chop the onion, garlic and celery into small pieces. 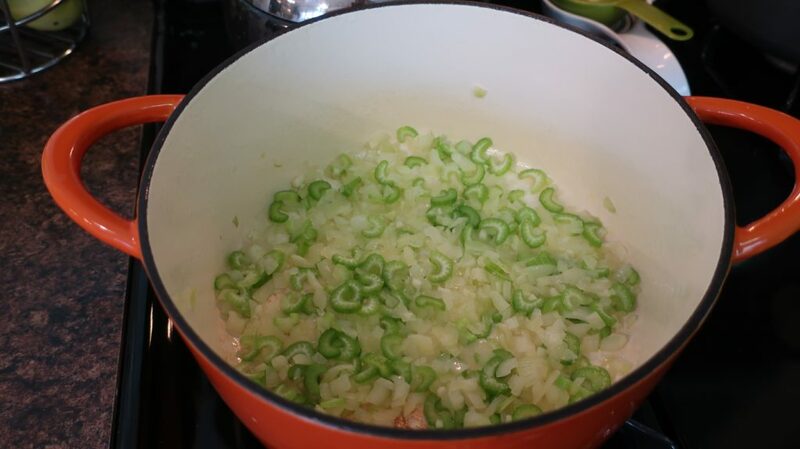 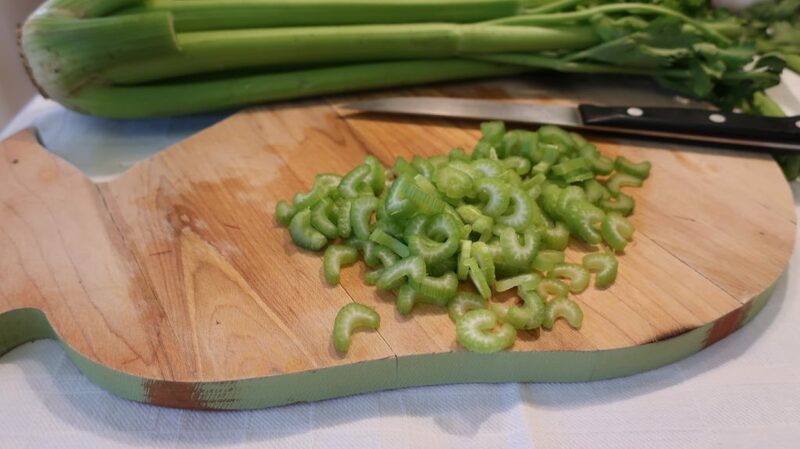 In a large cooking pot sauté the garlic, onion, and celery with 1 spoon of olive oil (mixing) for a few minutes. 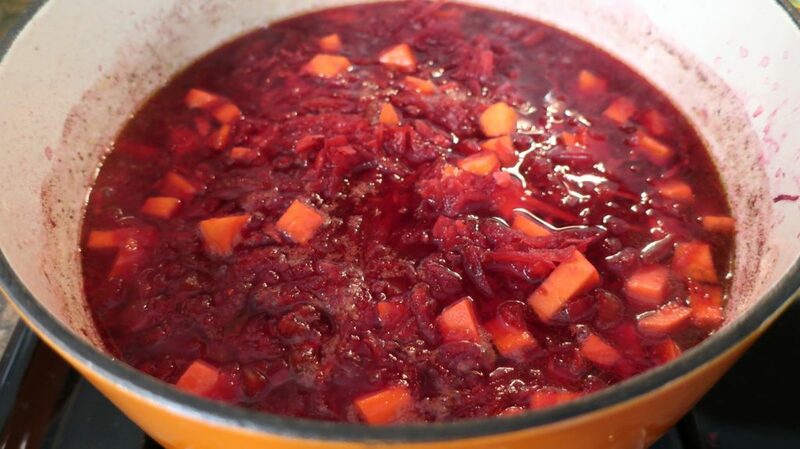 In the mean time shred the peeled beets into a bowl and add into the cooking pot. 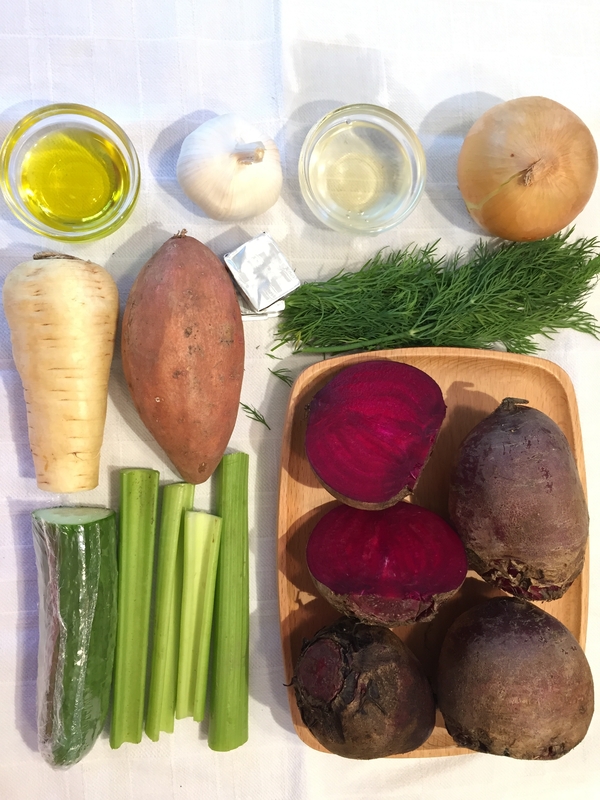 Add parsnip, chicken, and vegetable broth to the pot and cook for 30 minutes. 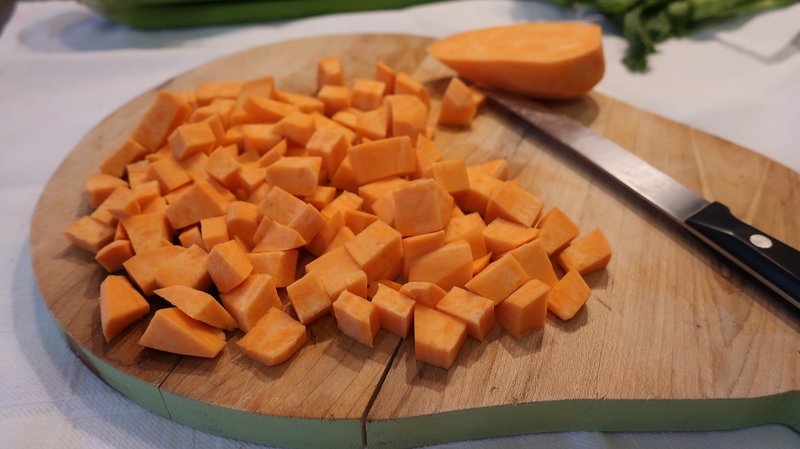 Add vinegar and diced sweet potatoes, season with salt and pepper (if needed) and cook for an additional 10 minutes. 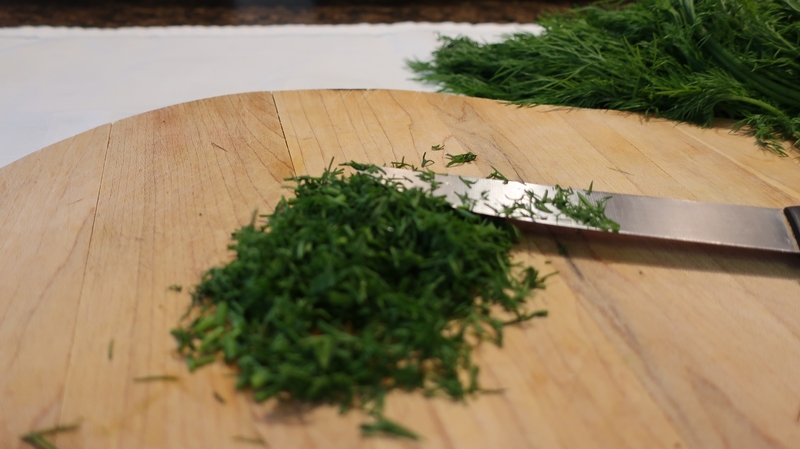 When ready, serve in a soup bowl and garnish with diced cucumber, chopped fresh dill, and yogurt.